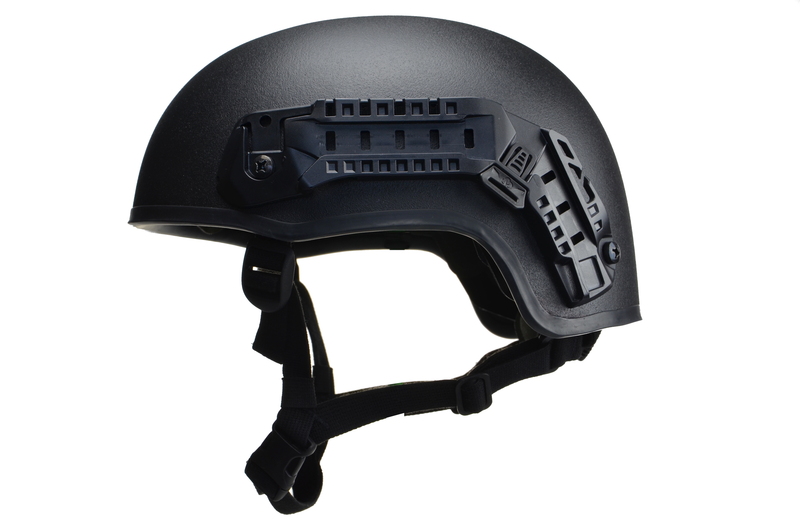 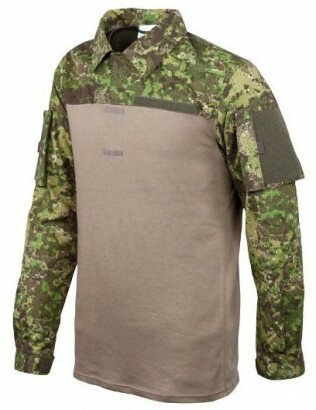 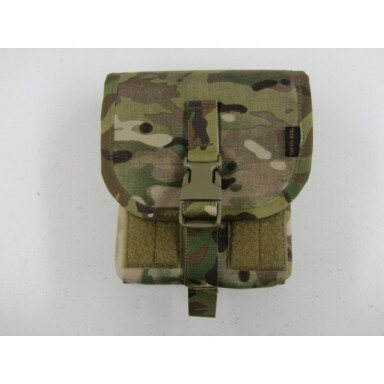 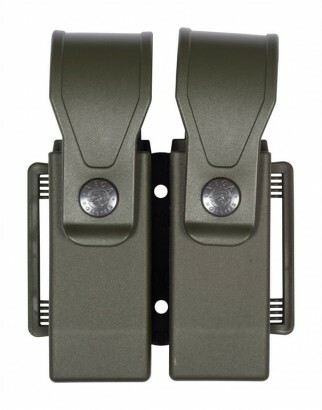 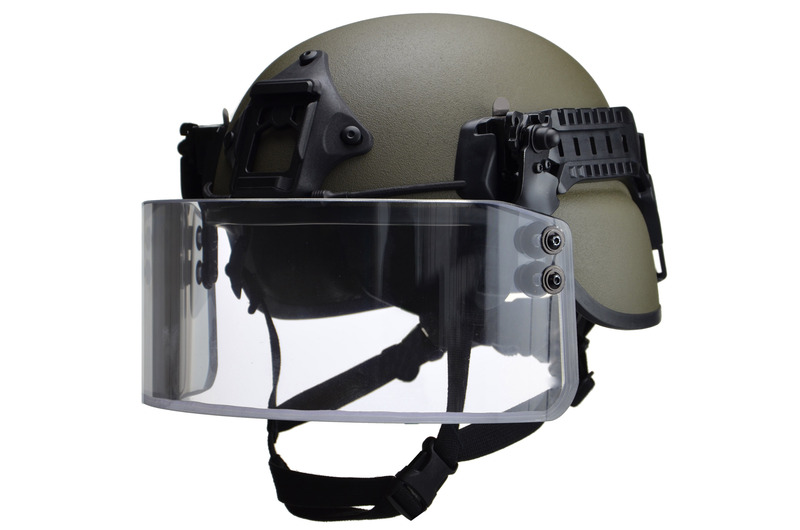 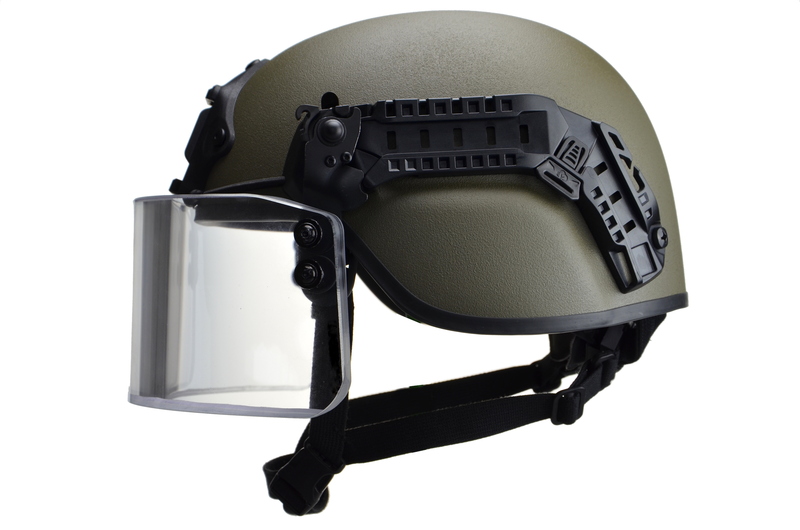 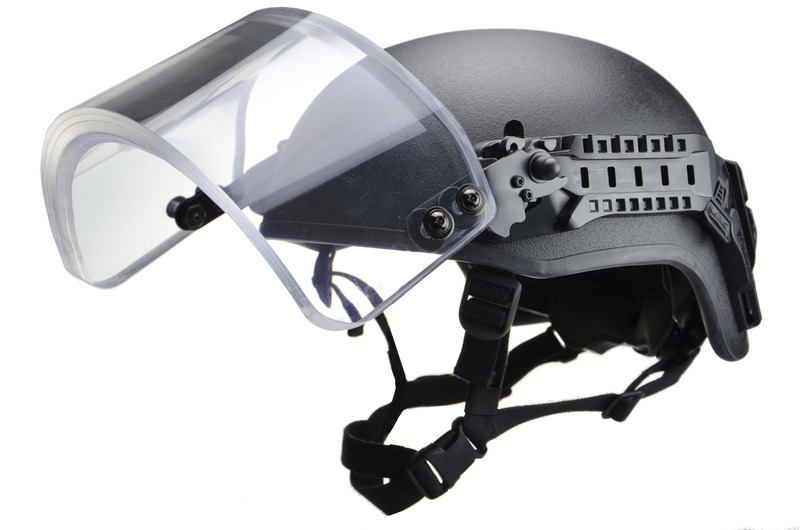 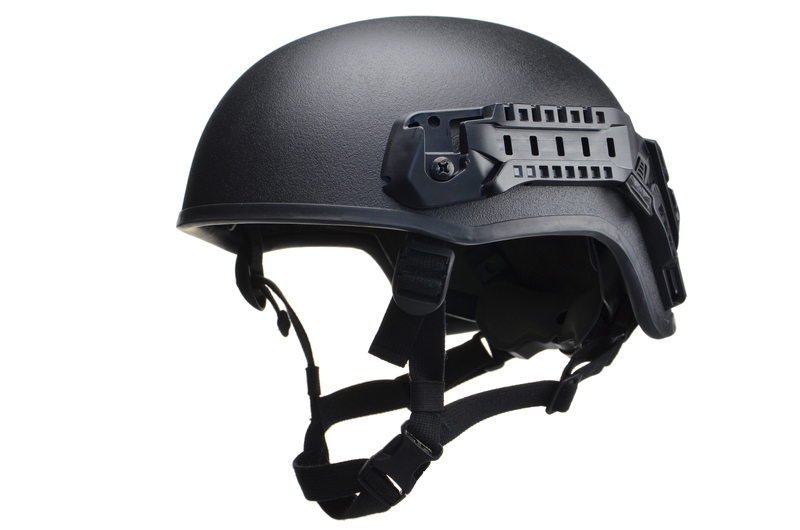 Categories: Ballistic, Head, Protection. 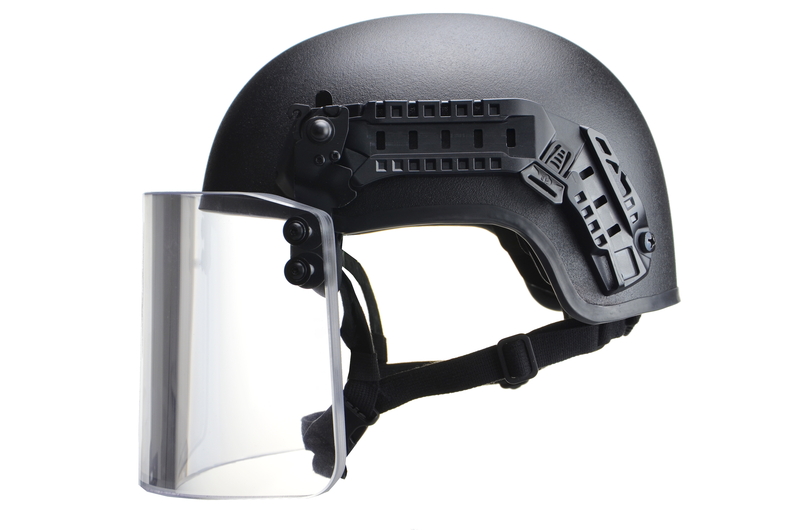 Tags: Helmet, Universal Shield. 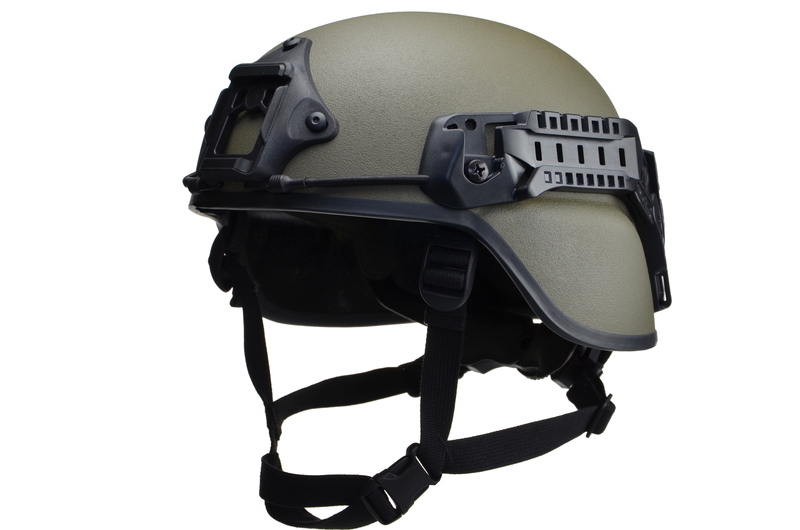 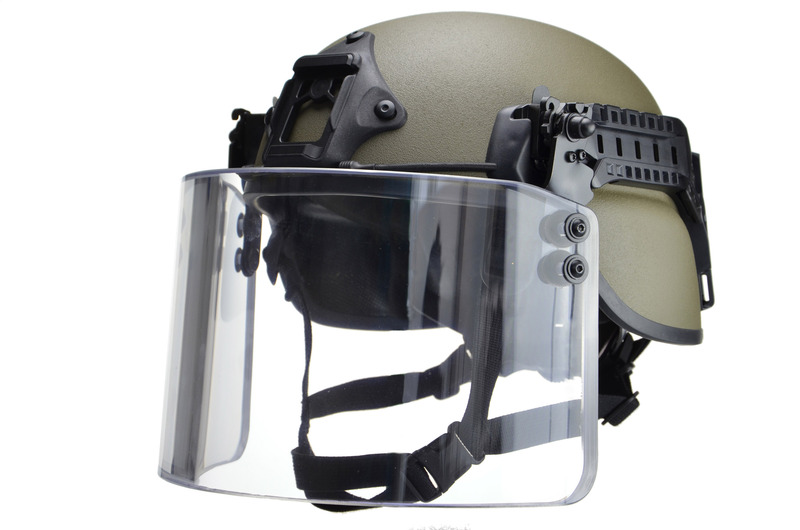 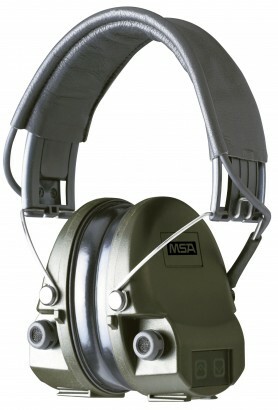 A range of Level IIIA and VPAM4 ballistic helmets with various cover areas and shapes.